Pistol and Boo, the famous pups in the spotlight this week for illegally entering Australia on Johnny Depp's private jet, have safely boarded a flight back home to the U.S., with all necessary reentry papers in tow. It was a close one. If the Yorkshire terriers didn't leave the country by Saturday, the Aussie government would have euthanized them because of biosecurity concerns. "Dogs can potentially carry a range of diseases including rabies, ehrlichia, leishmania and leptospirosis. These diseases are not present in Australia and some can seriously affect people," Minister of Agriculture Barnaby Joyce said in a statement. "I would like to thank the dog's owners and their associates for their cooperation and compliance with the department's quarantine directives." 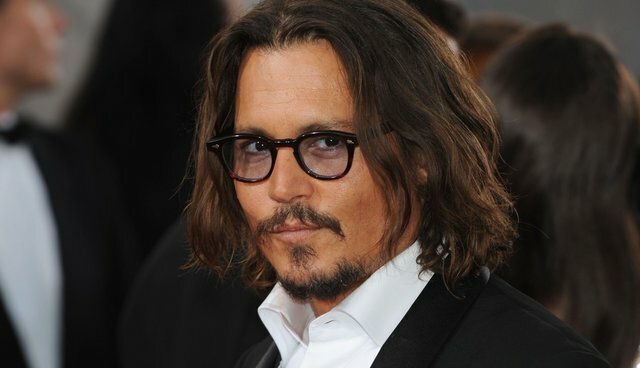 The pups and their famous humans, Depp and model Amber Heard, who are down under for the filming of the next installment of the "Pirates of the Caribbean" blockbusters, decided to follow the rules. And dog lovers everywhere breathe a huge sigh of relief, as Pistol and Boo scurry back home.